Software Agricola - Cedesa – Desarrollo de software. Cedesa is experts developing agricultural application and we know perfectly the needs and tasks that the field requires. 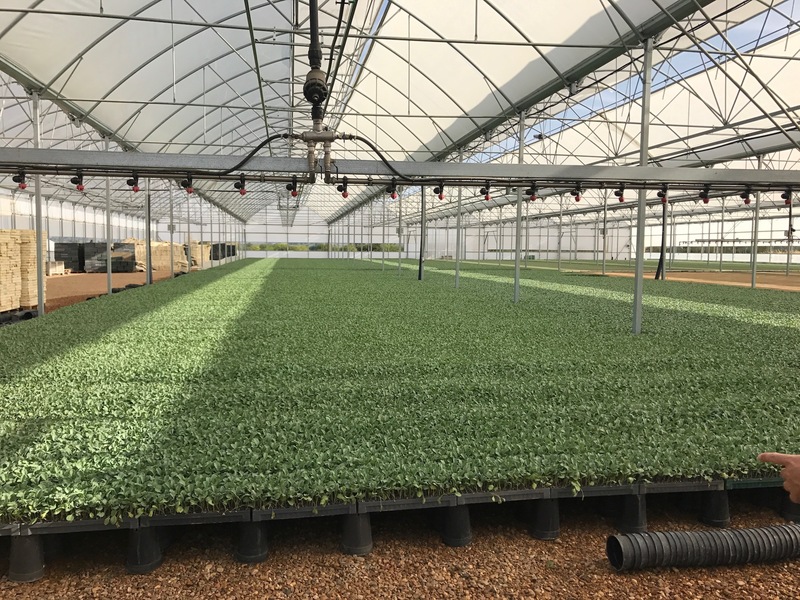 Our solutions not only focus on making easier the farmers' daily life, but also offer total connectivity in places of difficult access, so you could reach connectivity from any point of the farm through our platform. The lack of connection to the network is not a problem for us, because we ours app it is possible to work in a local environment and automatically synchronize the data once the Internet connection is recovered. 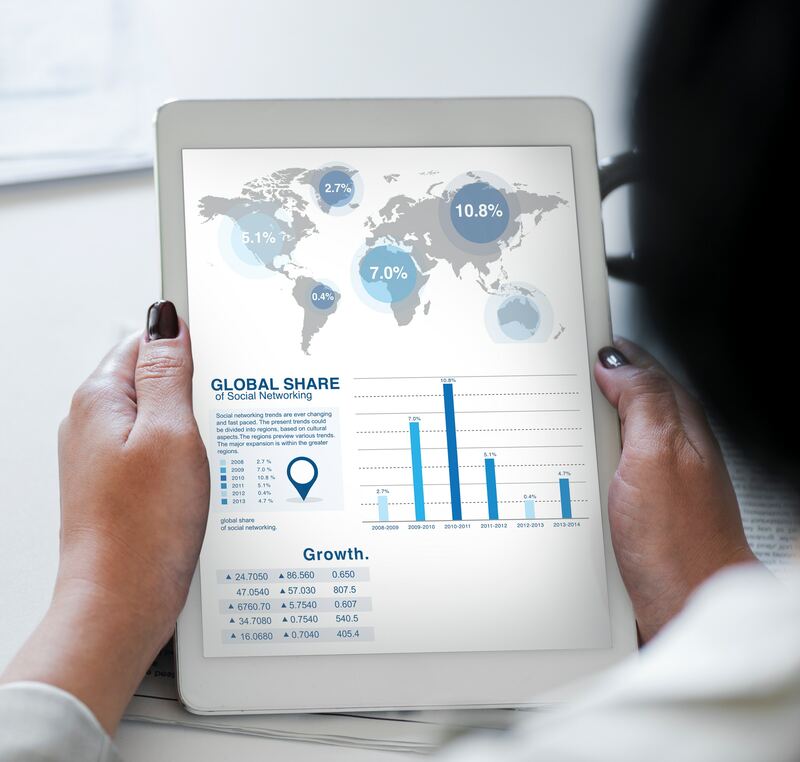 Management systems we offer are based on the cloud, and have the enough skill to enable different user profiles, specialized in certain areas, to achieve a better improvement in processes, optimization of available resources, and compliance with the requirements of the administration. Having a single information system capable of receiving data and executing all the processes necessary to carry out the management of the farm is our goal, and we achieve this through an innovative graphic and visual system that allows us to verify at a glance the plantation status in real time, review a system of estate status alarms, and keep the inventory of production and phytosanitary elements up to date. As examples of professional solutions for the management of agricultural farms we can highlight the AGROCONTROL platform, un servicio en la nube que permite la gestión integral del campo en cuanto al personal, la asignación de tareas o incluso el control de la aplicación de fertilizantes, así como la visualización de las parcelas de trabajo mediante un código de colores que indica la situación de cada una de ellas. Nuestra soluciones cumplen con la certificación de GlobalGAP. The key to this product is the worker's connection to the management platform, due to the portable measuring devices integrated with the application in the modules corresponding to each task. 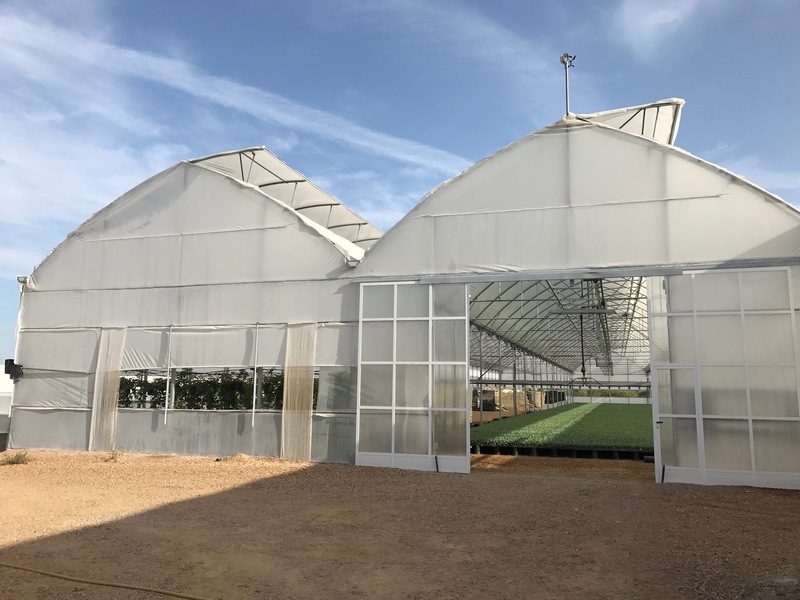 In this way, the control is immediate and all the sensitive information is obtained in real time and at a minimum cost, without interfering in the work routine of the greenhouse.